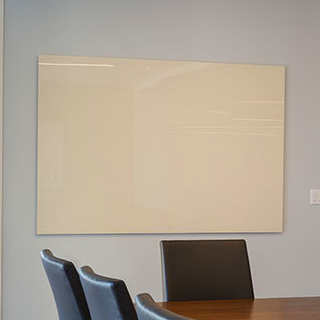 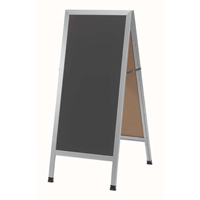 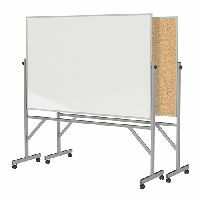 Get up to twice the functional space of a wall-mounted board with the versatile Visionary Move Mobile Magnetic Glass Whiteboard. 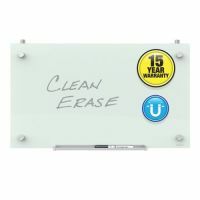 The panel is beautiful and modern double-sided magnetic glass, giving you style as well as a surface that provides unmatched writability and erases without ghosting. 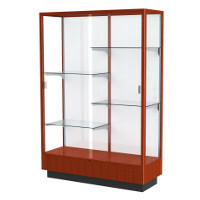 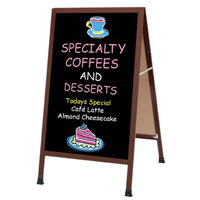 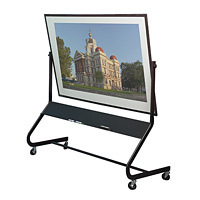 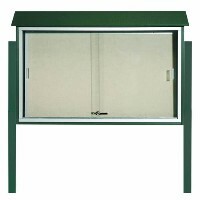 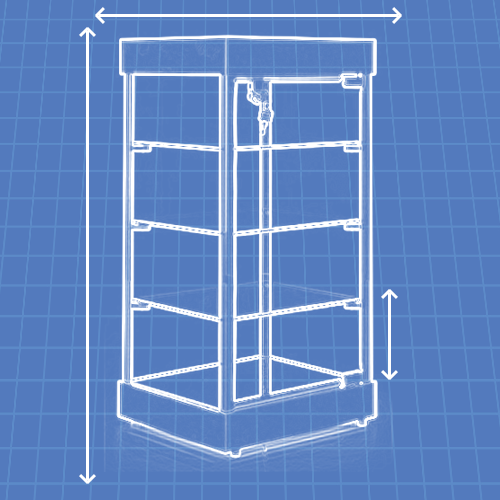 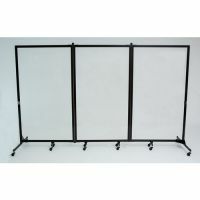 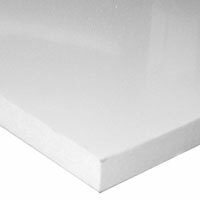 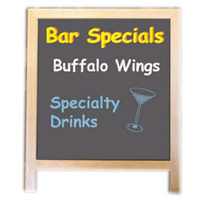 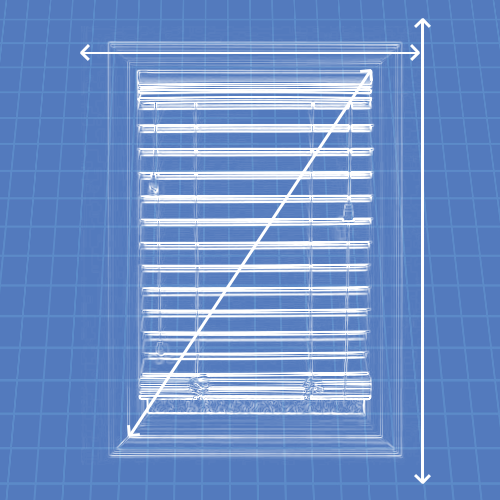 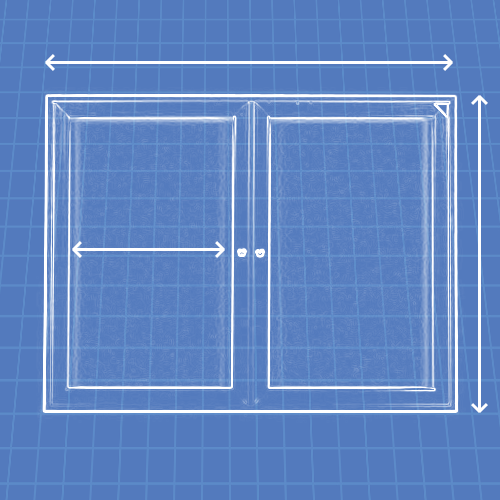 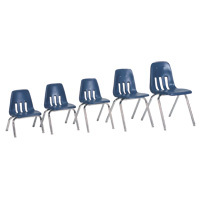 The frame and trim are made with silver powder-coated steel for superior durability. 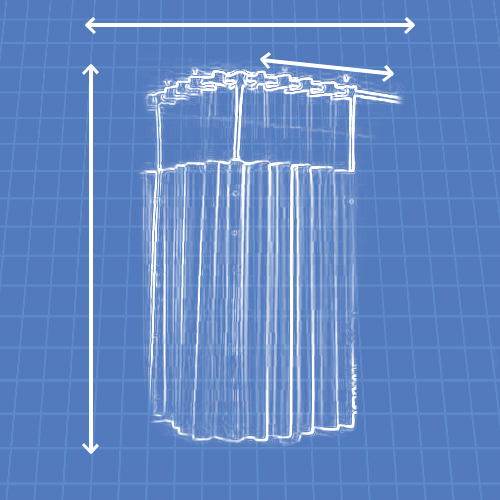 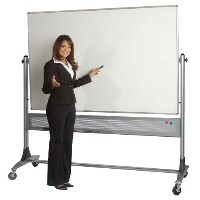 The wide base design for stability includes dual-wheel locking casters. 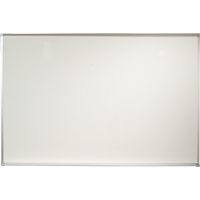 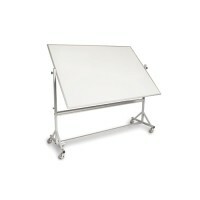 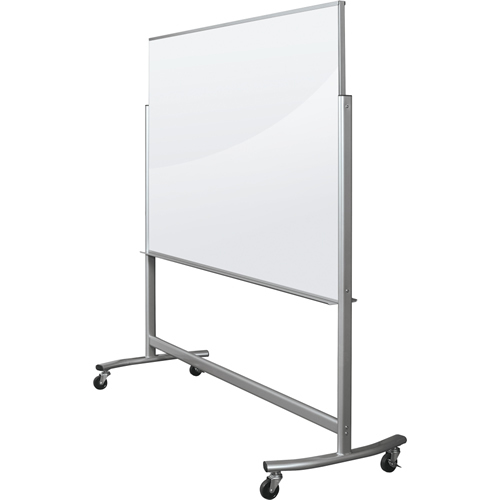 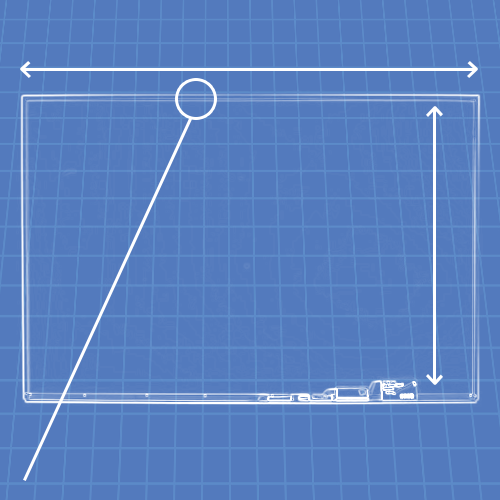 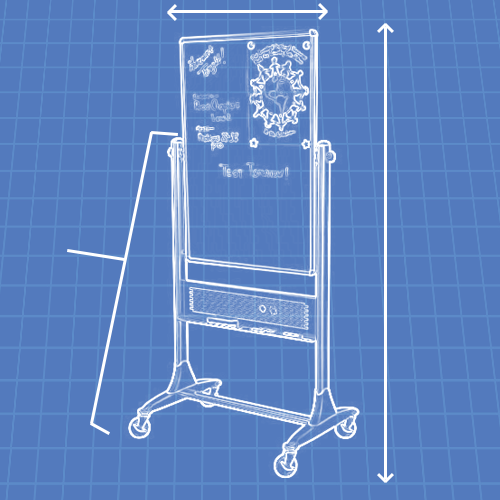 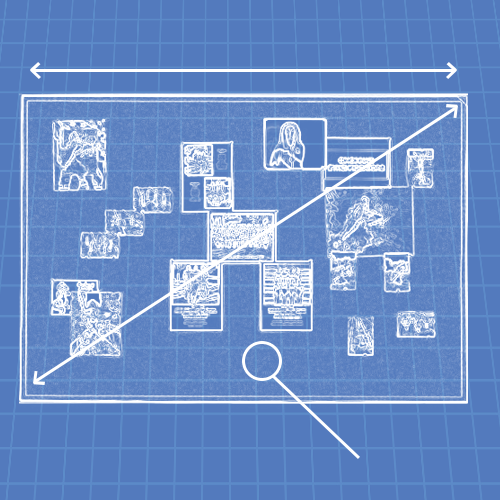 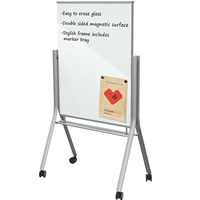 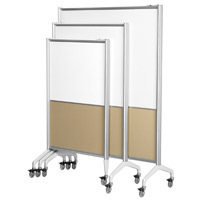 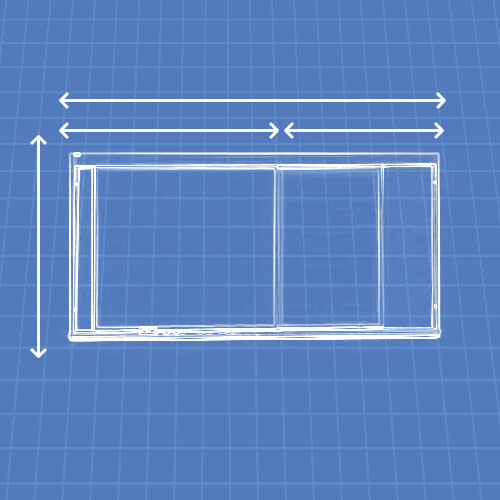 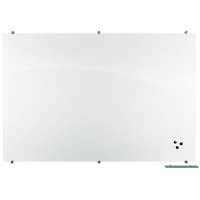 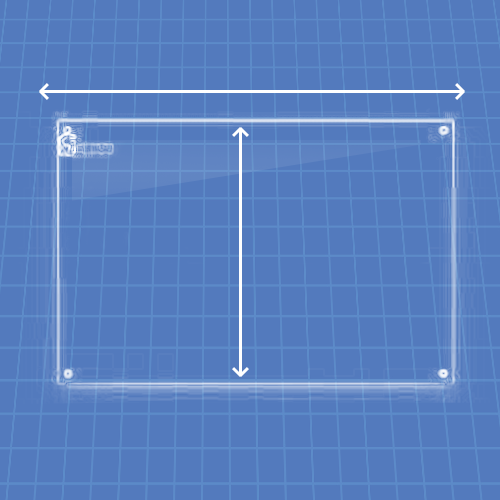 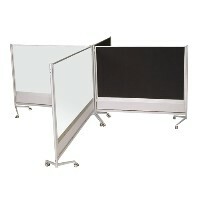 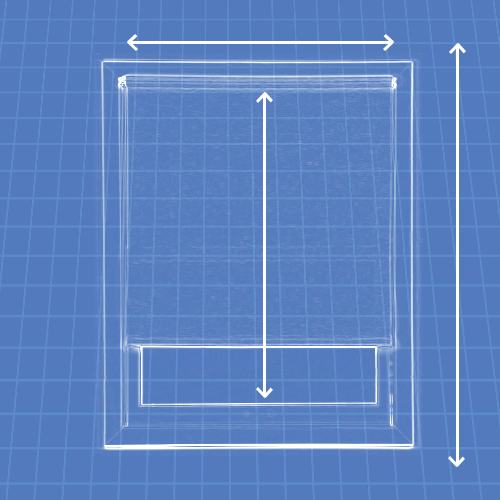 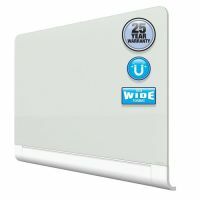 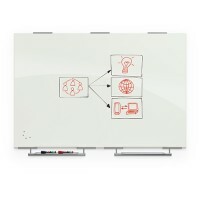 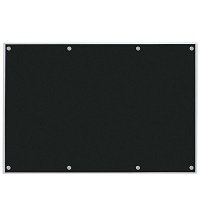 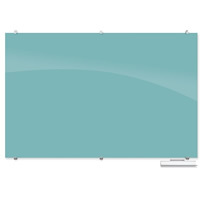 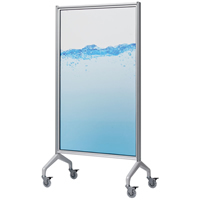 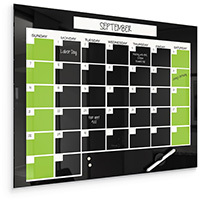 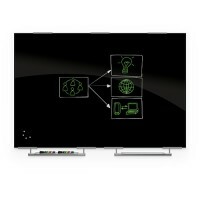 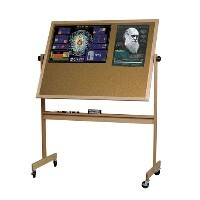 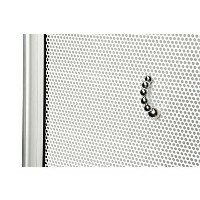 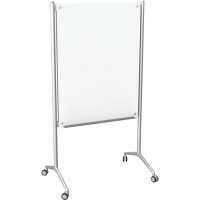 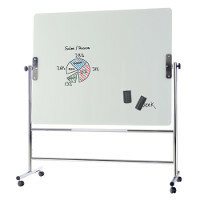 "Visionary® Move Mobile Magnetic Glass Whiteboard"